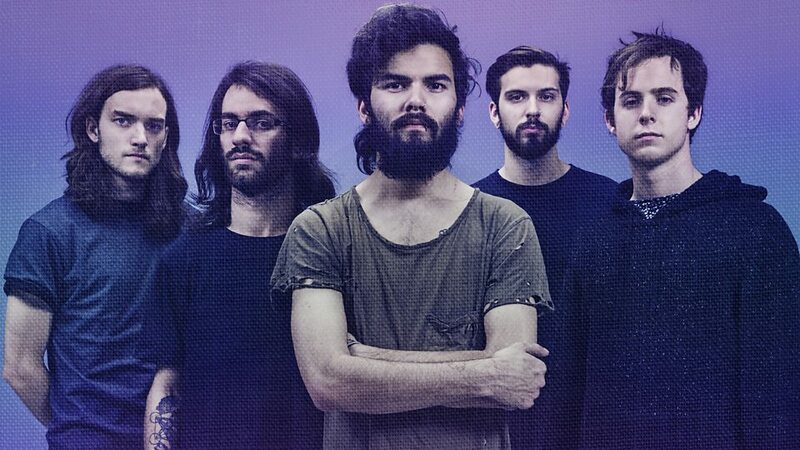 Northlane is an Australian metalcore band from Sydney, formed in 2009. 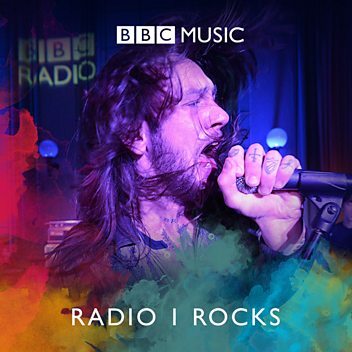 The band comprises guitarists Jon Deiley and Josh Smith, drummer Nic Pettersen, bassist Brendon Padjasek and vocalist Marcus Bridge. 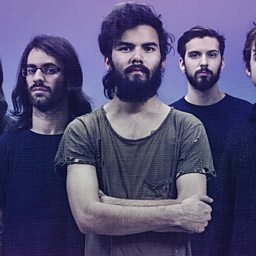 Northlane have released four studio albums: Discoveries (11 November 2011); Singularity (22 March 2013), which reached No. 3 on the ARIA Albums Chart; Node (24 July 2015), a number one album and Mesmer (24 March 2017). At the ARIA Music Awards of 2015 the group won the Best Hard Rock or Heavy Metal Album category for their album Node. At the ARIA Music Awards of 2017, the band won again with Mesmer.